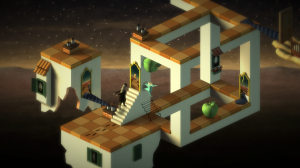 SANTA MONICA, Calif. – Sept. 30, 2014 – OUYA today announced that, following successful Android, iOS and PC launches, the IGF Student Showcase-winning surrealist puzzler Back to Bed is coming to OUYA on October 7 for $3.99. 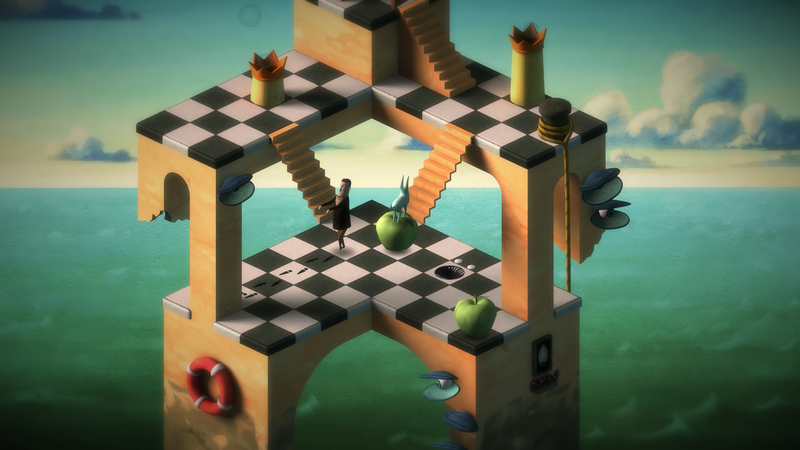 Back to Bed is like a fever dream of Salvador Dali on sleeping pills: the lines that comprise your world bend and twist into impossible shapes; a strange, inhuman voice yowls cryptic messages in your direction; and nothing is ever as it seems. 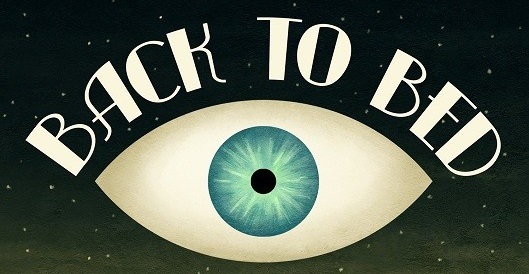 Back to Bed follows the misadventures of Bob, an unusually active narcoleptic who regularly falls asleep on the job and then sleepwalks out of his office, stepping blindly into the dangers of the big city. Players will take on the role of Subob, the green quadrupedal manifestation of Bob’s subconscious, in its desperate mission to keep its corporeal body alive. Subob must navigate detailed, physics-defying 3D levels, and use its wits (and environmental elements) to detour Bob around countless dangers – everything from precarious cliffsides to aggressive alarm clocks to gaping maws slavering up out of the ground, hungry for Bob’s blood. 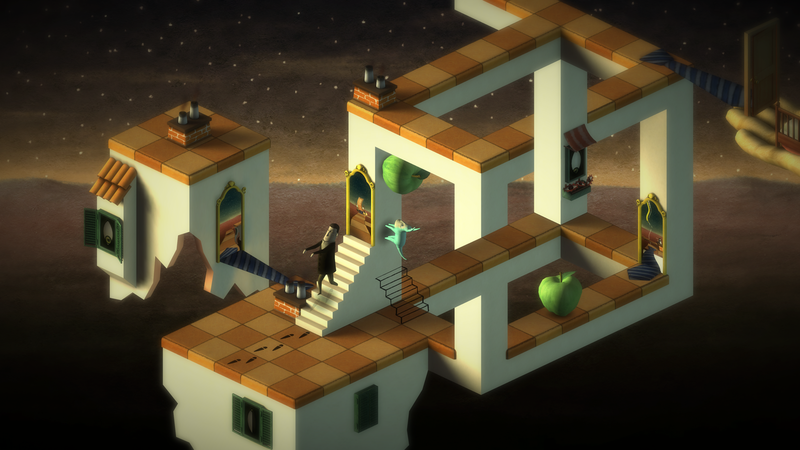 The game’s unique art style is inspired by history’s favorite surrealists: the game features Salvador Dali’s obsession with time, Magritte’s iconic green apple, and Escher’s impossible lines and angles, all seamlessly combined into the ultimate dreamscape.